TAGB instructors are highly qualified, accredited individuals with many years' experience in teaching mixed classes which often include young children and disability groups. Training in Tae Kwon-Do can start at any age. TAGB members start as young as five and recently one of our members gained his fifth dan black belt on his 70th birthday! Because of its high-kicking, fast-paced style Tae Kwon-Do is a thoroughly modern way of getting fit. The TAGB is not just concerned with its own development. That is why it has played a leading role in the reunification of British Tae Kwon-Do into one body. 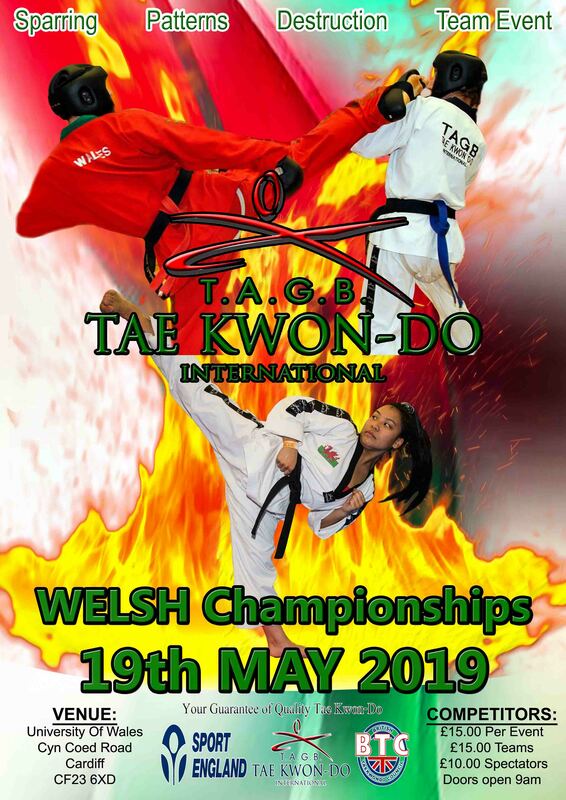 In 1988, the TAGB helped found the British Tae Kwon-Do Council (BTC), this being the only governing body of Tae Kwon-Do to be recognised by the Sports Council. The TAGB also helped found Tae Kwon-Do International, the object of which is to bring together Tae Kwon-Do practioners throughout the World. Tae Kwon-Do International is non-political and it doesn't ttempt to dictate to member countries how they must run their affairs. 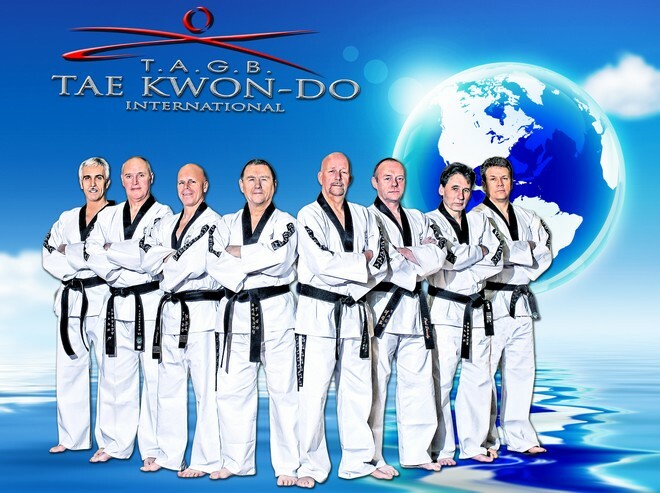 Since its foundation in 1993, Tae Kwon-Do International has grown to become one of the biggest World Tae Kwon-Do bodies. Its World Championships are amongst the largest and best organised and it draws its participation from every contingent. 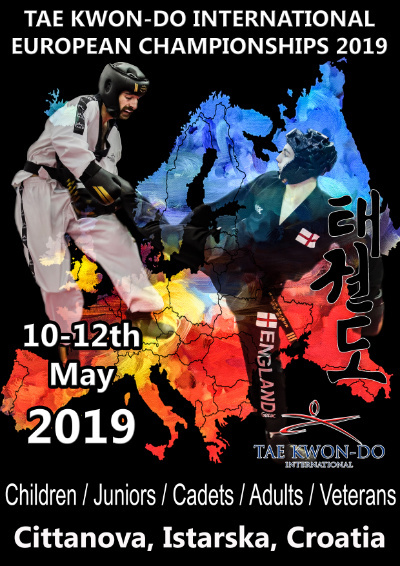 With clubs throughout the country the TAGB is the ideal organisation for learning a martial art that has evolved through a 3,000 year history to become the newest Olympic sport.